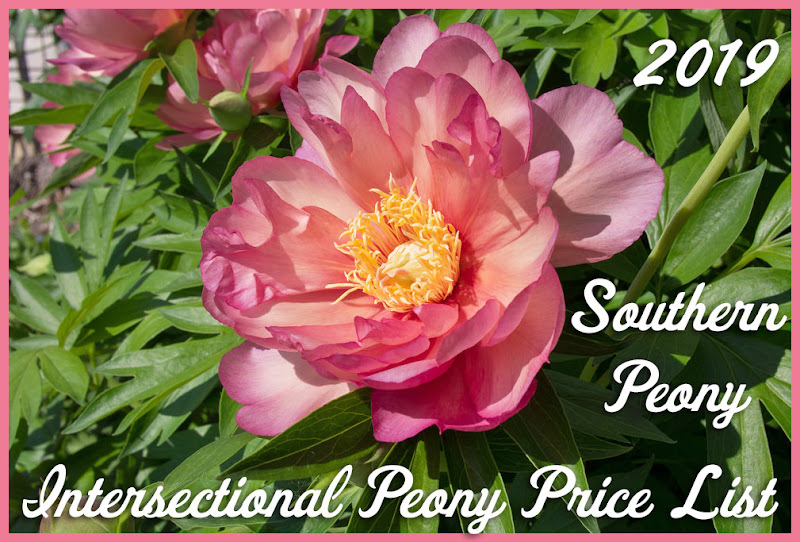 Southern Peony: 2014 First Peony Seedlings to Bloom This Spring! Well, it almost happened last spring. I had my First Peony Seedling with a Developing Bud last spring, and sadly it never matured, First Peony Seedling Develops Immature Bud. 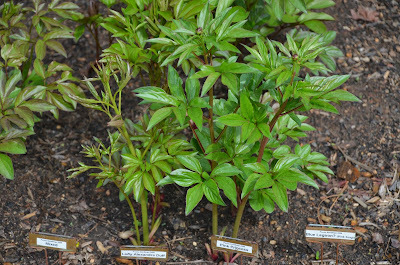 However this year, I'm sure I will see some original blooms from my peony seedling bed. There are already 4 different plants with buds on them and the buds are growing larger by the day! 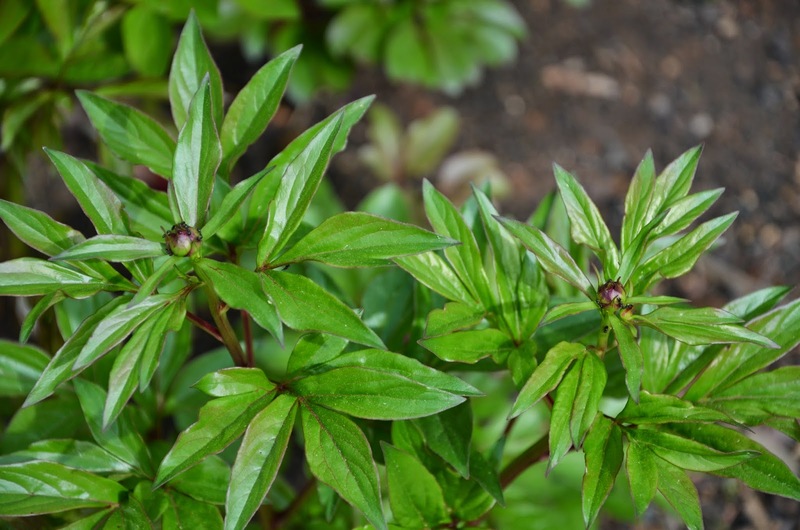 Last year the peony plant with a bud on it was a seedling of 'Lady Alexandra Duff'. 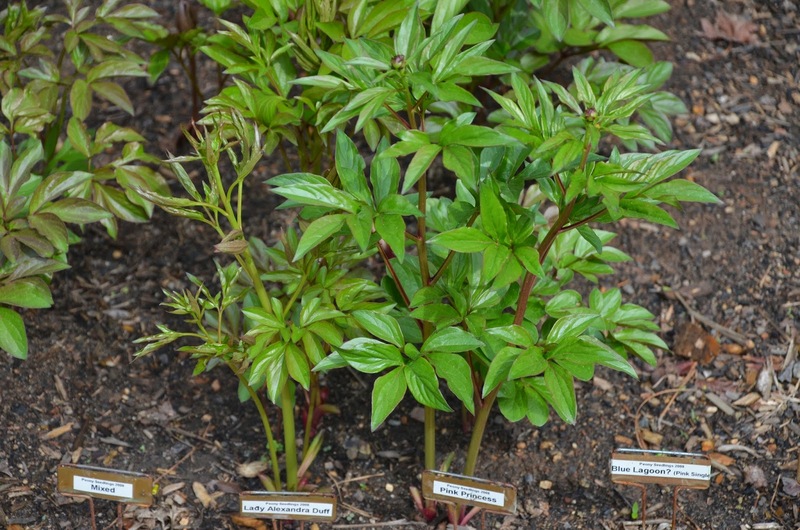 This year, there are two peony plants from 'Pink Princess' and two peony plants from 'Lady Alexandra Duff' with buds on them. So there are at least 4 plants with buds on them already. Some of the peony seedlings' foliage is still emerging so there may be more buds to come. I am so excited to see my first blooms from peonies I grew from seed from my own garden. 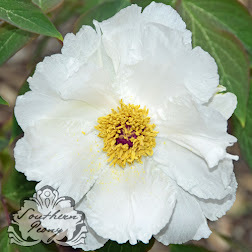 I will definitely keep you posted on the progress and will be sure to post photos of the blooms as well!